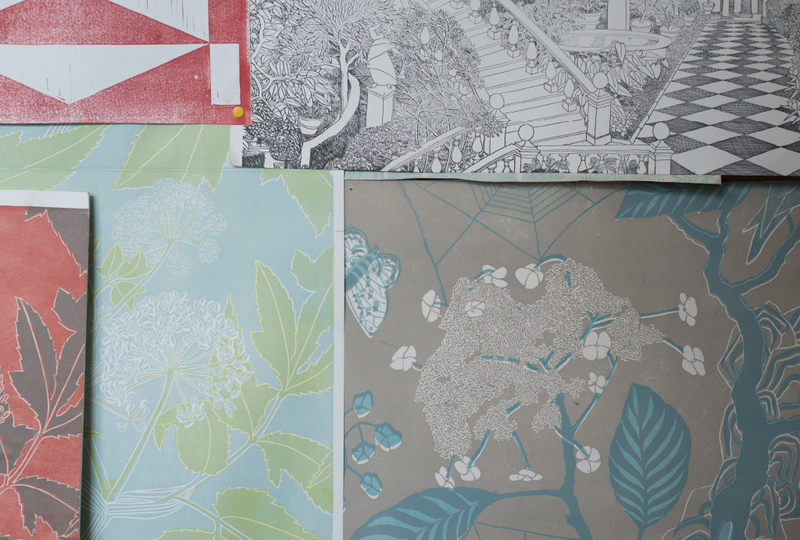 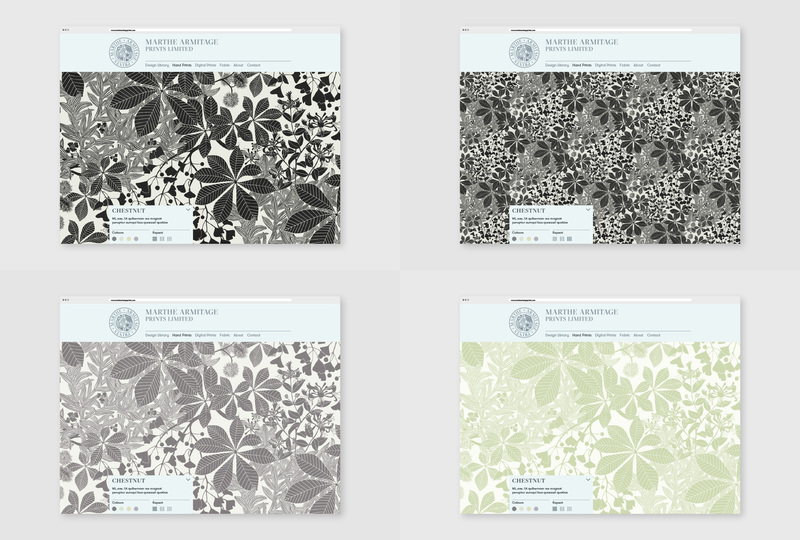 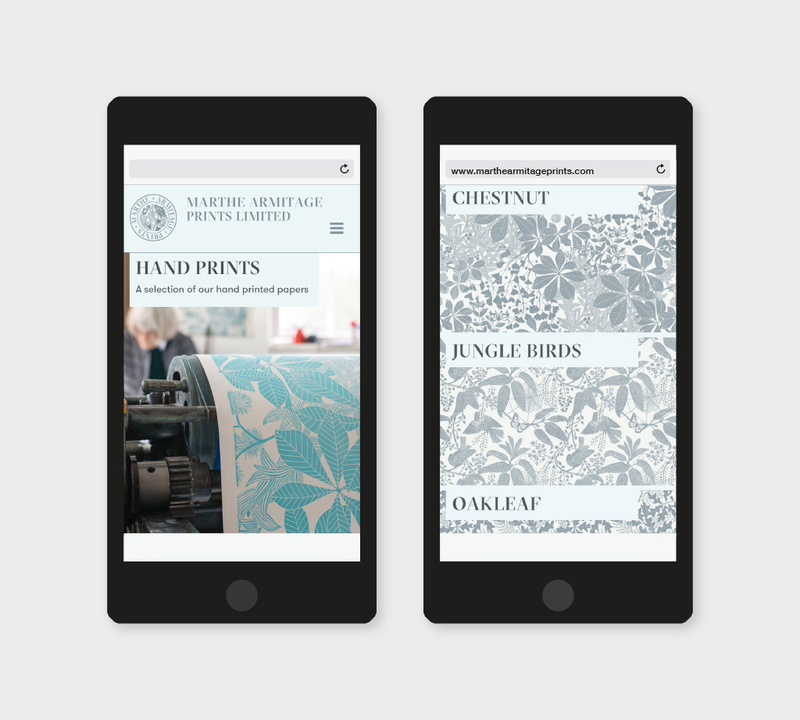 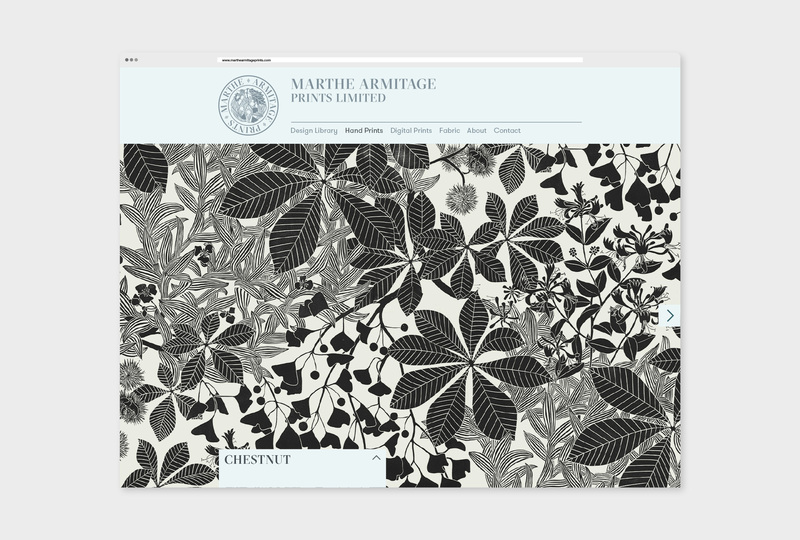 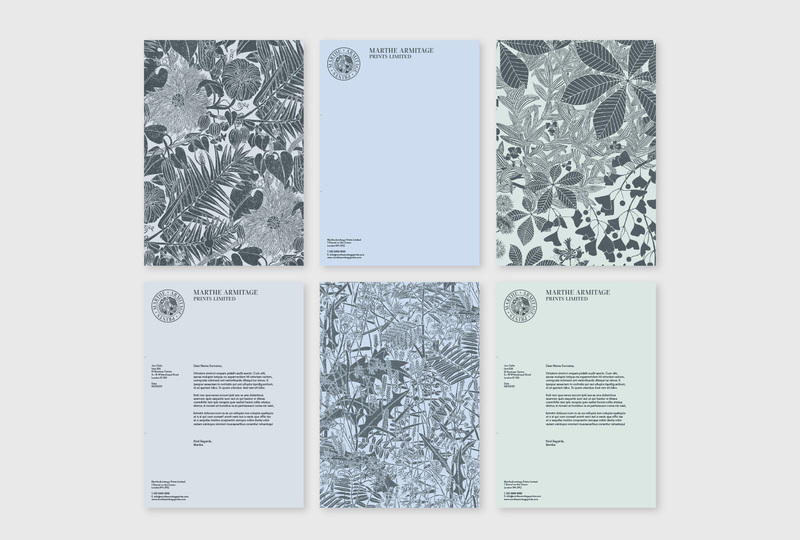 Identity, stationery and website design for the wallpaper and fabric designers and printers. 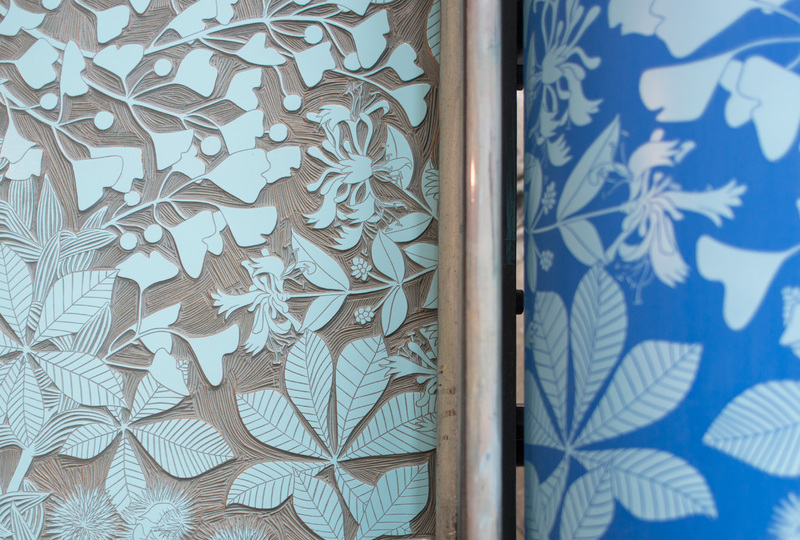 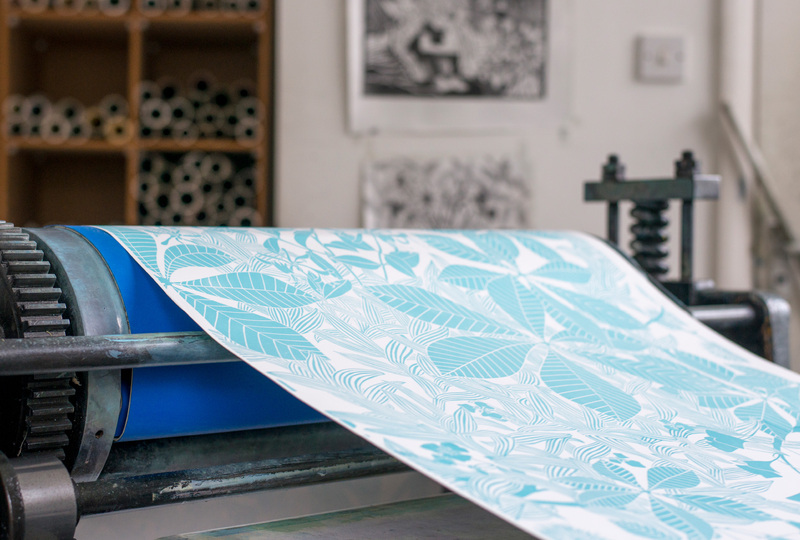 Each of their designs begin as hand drawings, they are then cut from lino and printed by hand on a 100 year old printing press. 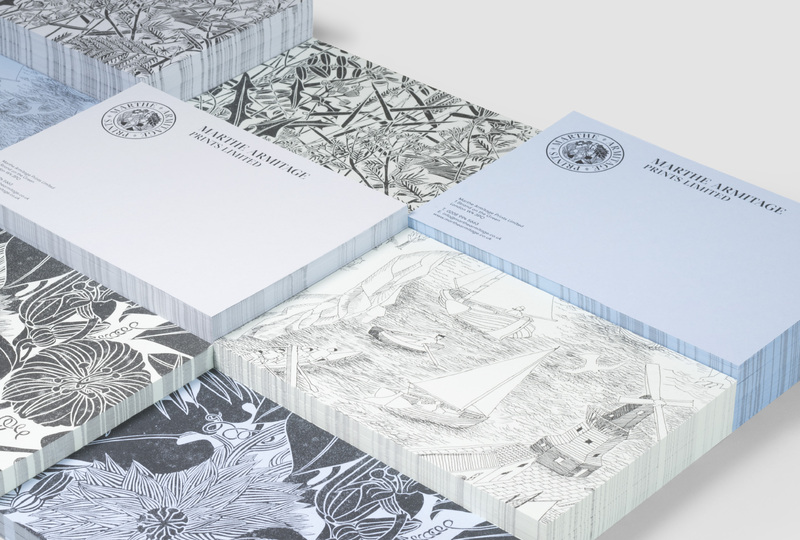 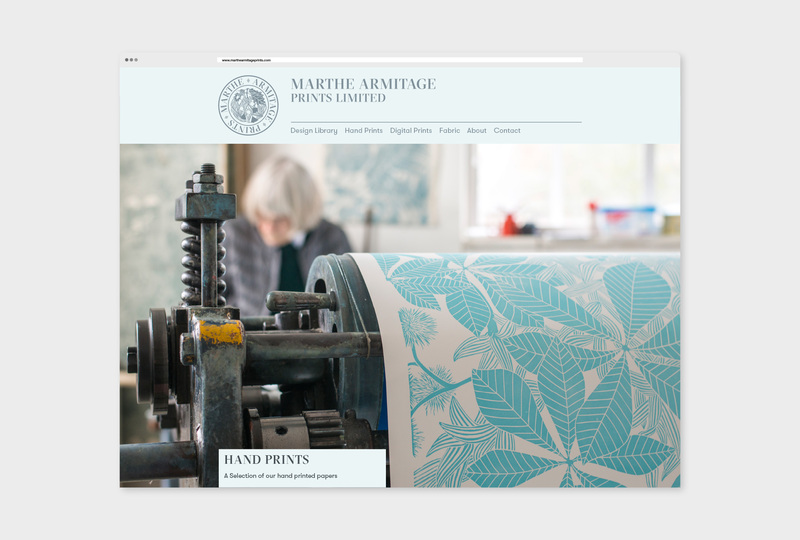 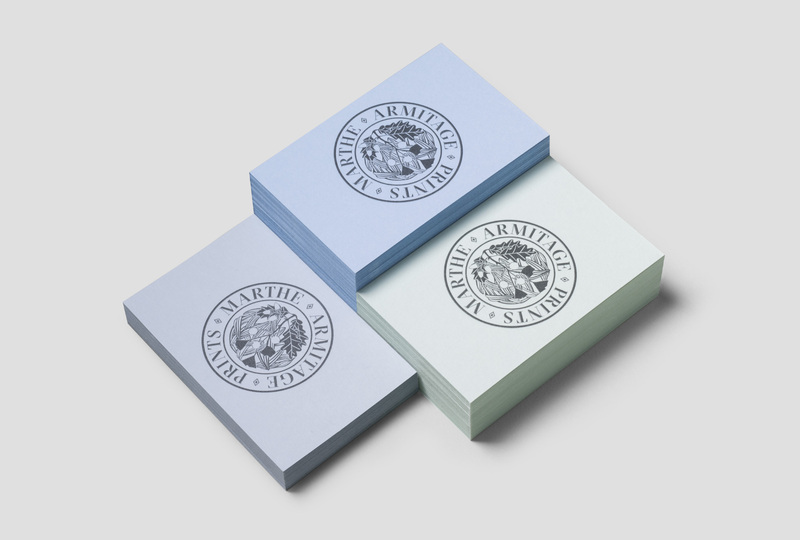 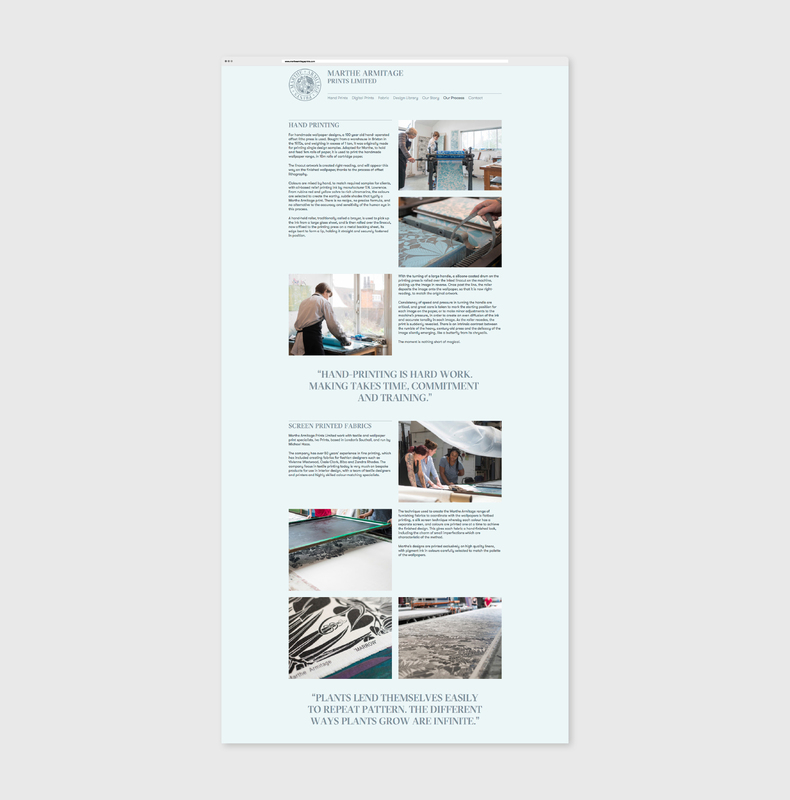 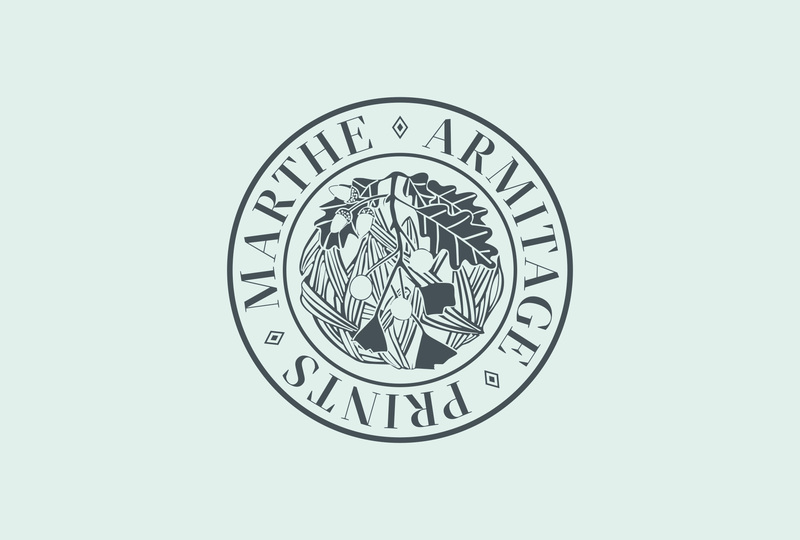 They have digitised a handful of these designs for screen printing and digital wide-width printing and the website needed to reflect the care and attention that goes into each aspect of their business. 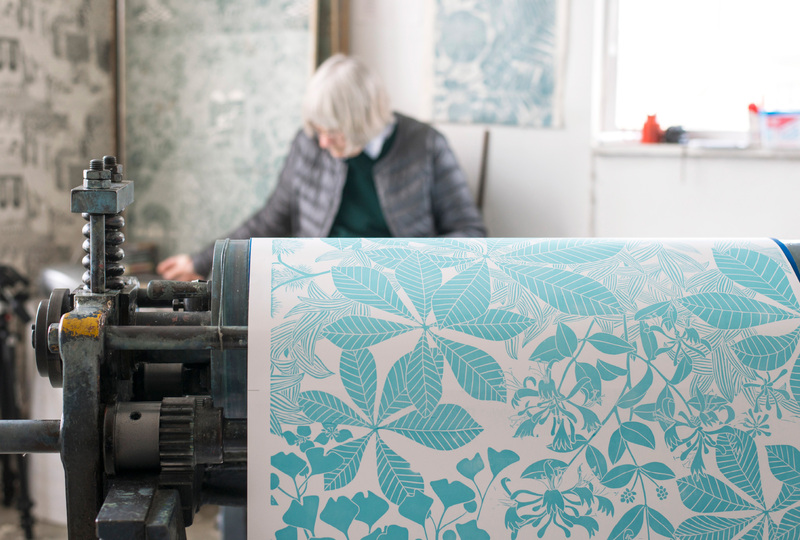 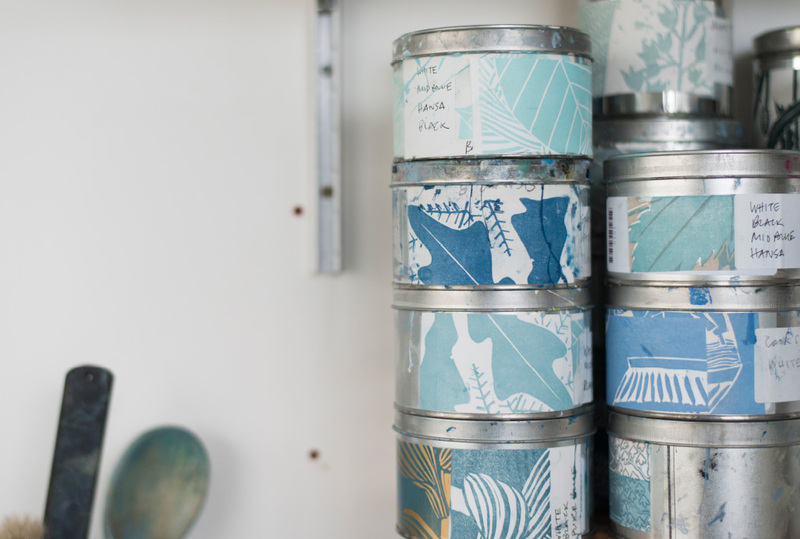 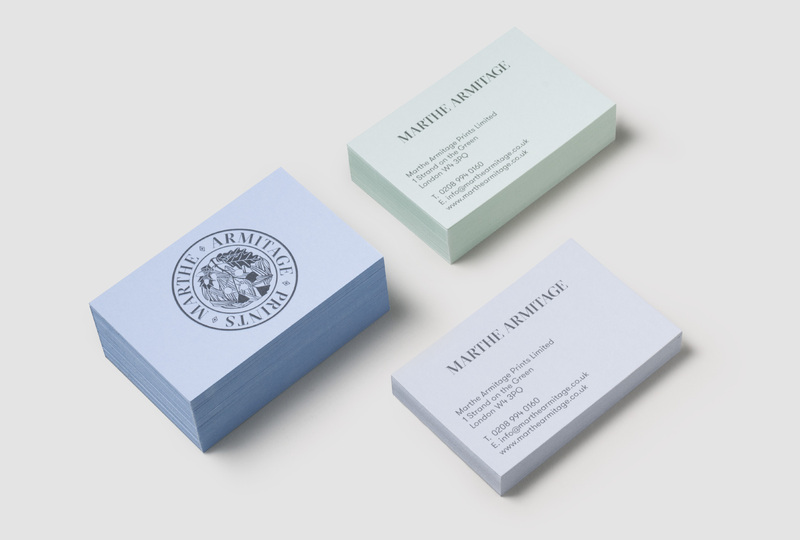 We spent time photographing each of their printing processes and these images are used throughout the site. 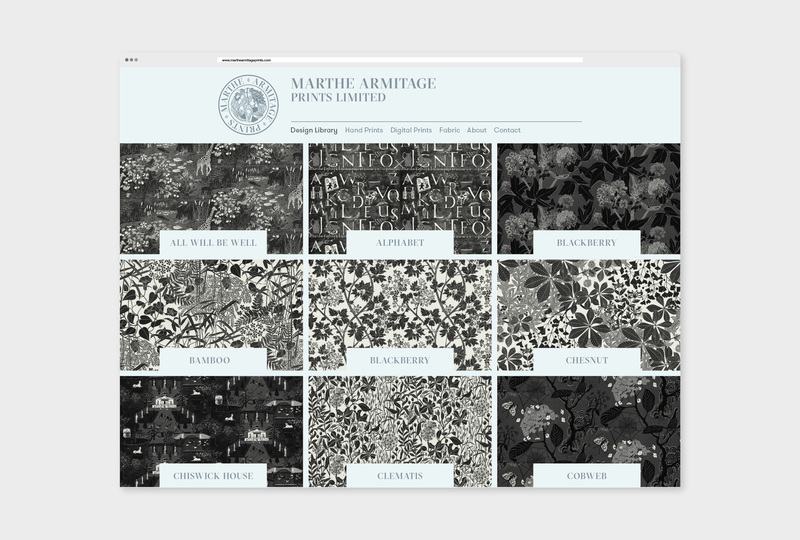 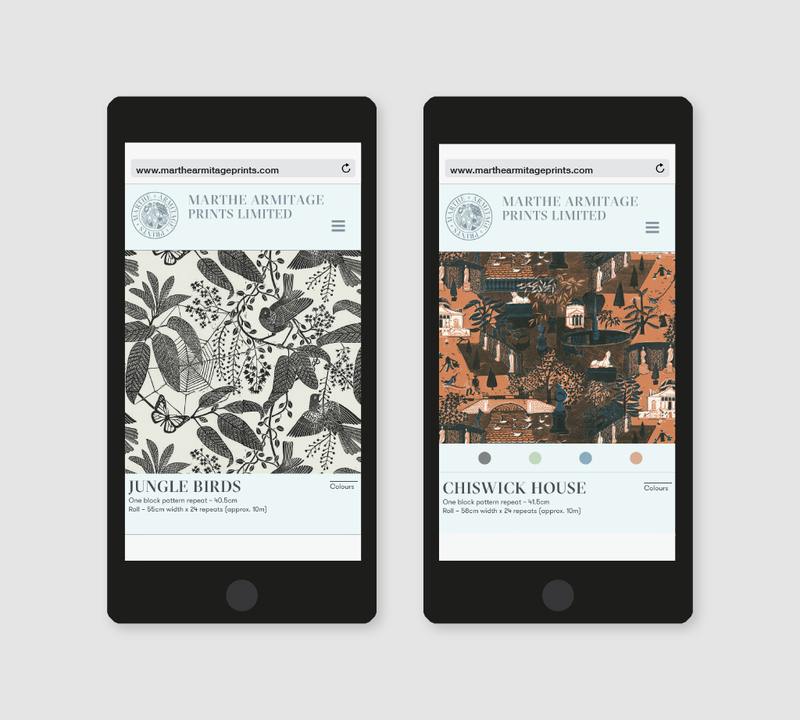 The website showcases their beautifully intricate designs in multiple colours and allows the viewer to increase the number of repeats on the screen to get a sense of how each design will look across their wall.